Octane Fitness is a leading designer and distributor of premium low-impact fitness equipment to the consumer, commercial, and international channels. 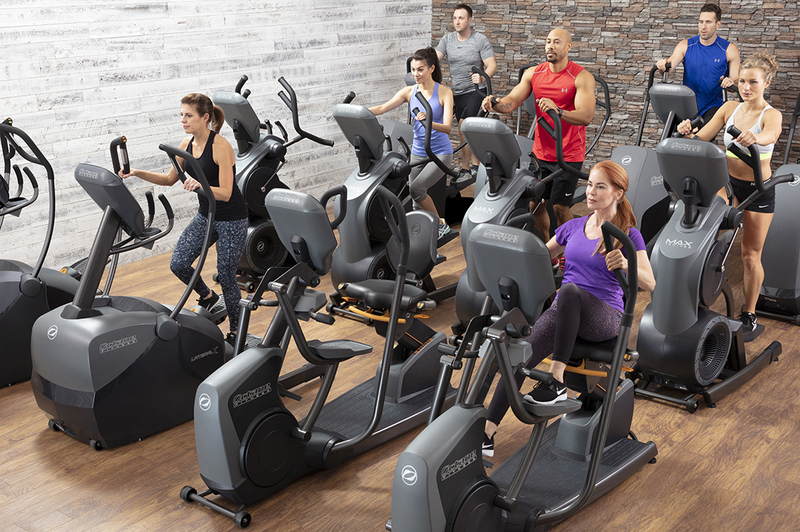 Highly recognized for its innovation and product performance, the company sells products across multiple categories, including standing, seated, and laterial ellipticals, highly customizable cross-trainers, and a zero-impact runner. Octane Fitness was acquired by Nautilus in December 2015.